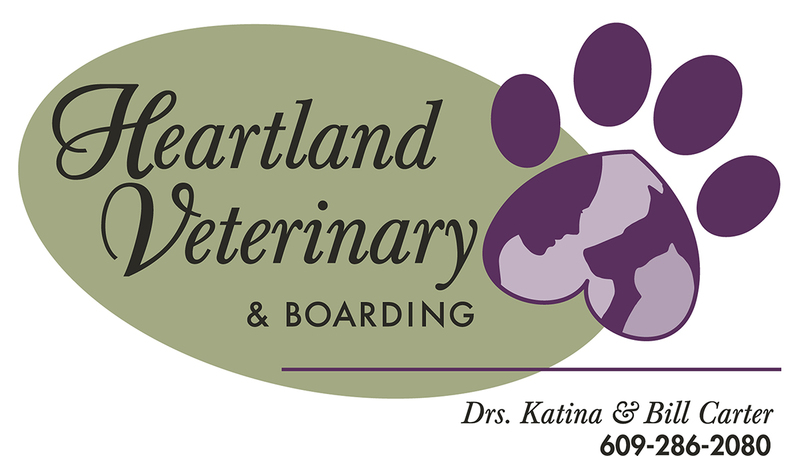 Welcome to New Egypt veterinary care! We opened Animal Care of New Egypt in the fall of 2013. We had made so many 2 and 4 legged friends in the 10 years that we had worked in this area, that we knew we wanted to stay local. 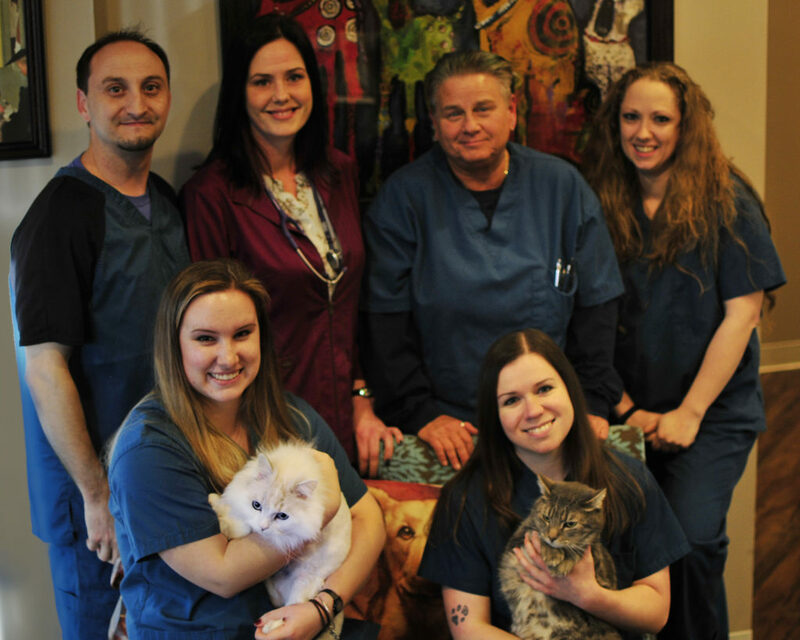 Most of our team had worked together at different hospitals prior to opening this office and our collective vision for a veterinary practice that pets and their humans actually LIKED coming to is what brought our “family” together.